Roofing Services Edinburgh By Local Roofers Property Restoration Services. 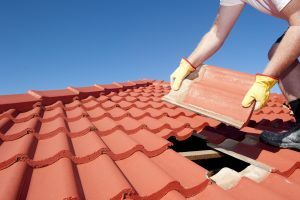 If searching for Roofers in Edinburgh or Central Scotland then Property Restoration Services Roofing Division Can Help with all Roof Repairs with over 30 years slate and tile experience in the roofing industry, Roofing Services Edinburgh Really are a ONE Stop Shop when it comes to roofing repairs / Refurbishment. Offering experienced roofers and a full range of services including slate roofing, tile roofing, felt roofing and roofing repairs to both domestic and commercial customers throughout Edinburgh and surrounding areas. 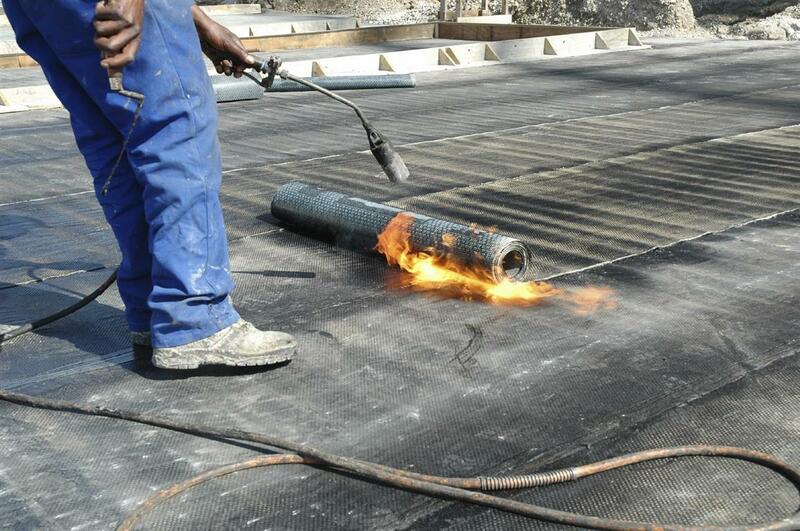 The company is made up from several Divisions and is a One Stop shop for all your Roofing needs. Roofing Services Edinburgh work is fully Guaranteed for a period of 12 months, for your complete peace of mind. Property Restoration Services are highly experienced in the replacement and maintenance of slate roofs. Having a keen understanding of natural slate and best practice for slate installation, we specialise in slate work. For a more traditional look, natural slate can be used on your roof. Reclaimed slate can be use to blend seamlessly on period properties. 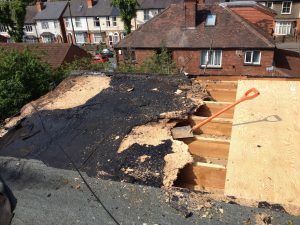 If the original roof slates are in good condition, but slipping because of nail fatigue, Property Restoration Services can reuse all good quality slates. Clay Tiles – Concrete Interlocking Tiles. 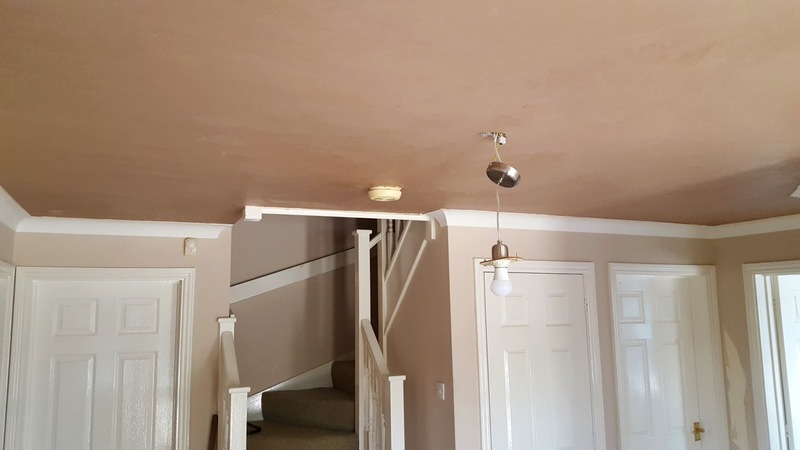 Roofing Services Edinburgh Roofing Division are highly experienced in the replacement and maintenance of tiled roofs and can take on any size and kind of tiling job. 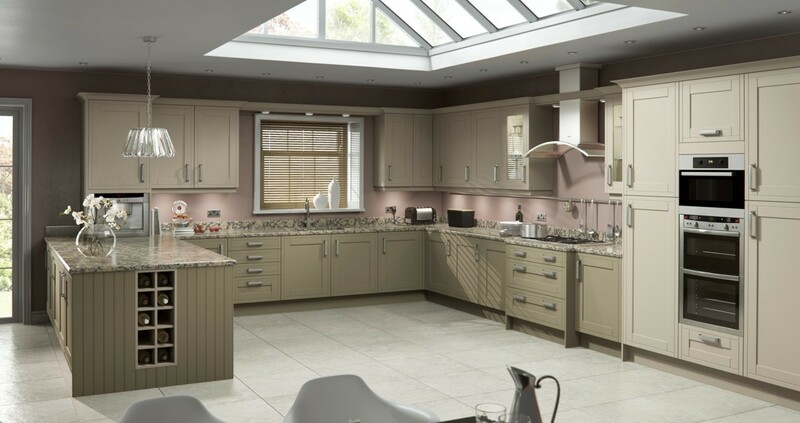 We fit all types of new tiles, from small handmade clay tiles to new concrete interlocking tiles, Re-roofs and New-builds, working from Architects plans. Lead and Zinc Work Properly made and fixed leadwork can last for over a hundred years. Property Restoration Services lead and Zinc Work ranges from complete roofs, to lead valley gutters. Dormer windows and step flashings, Zinc Ridges etc. Roofing Services Edinburgh are skilled in the removal, rebuilding and restoration of chimney stacks and parapet walls, also re-pointing, rendering, chimney capping or chimney pot replacement. Roofing Services Edinburgh Roofing Division can fit and repair all types of guttering and down pipes from traditional to UPVC, Cast Iron Guttering, Aluminium guttering and bespoke guttering. WE GUARANTEE TO BEAT ANY LIKE FOR LIKE QUOTE… GUARANTEED!